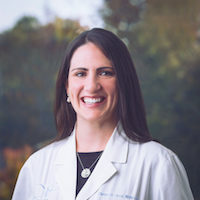 Dr. Rachel Northeim Kreis, M.D., joined Virginia Women’s Center in 2017 and practices at our Mechanicsville location. 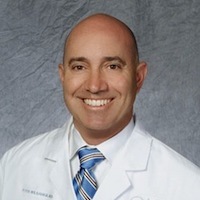 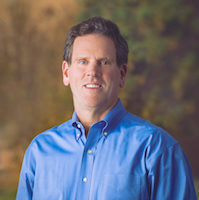 Dr. Kreis passionately cares for women of all ages with varying health concerns. 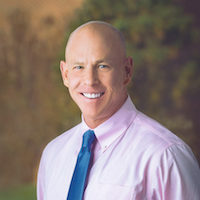 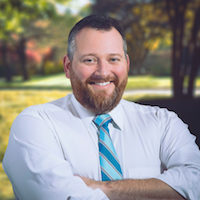 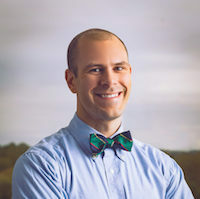 Dr. Kreis believes in taking the time to hear each patient’s story to get a full understanding of what they’re going through in their lives. 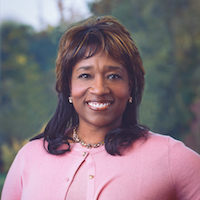 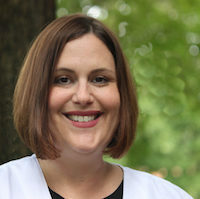 She loves to educate women about their health challenges and provide multiple treatment options so that they can—together—craft a clear treatment plan. 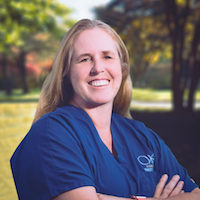 For Dr. Kreis, a good day is getting a smile and a thank you from a patient whose life she impacted. 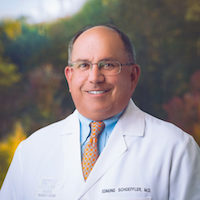 And, then seeing them at a follow-up appointment on the road to recovery. 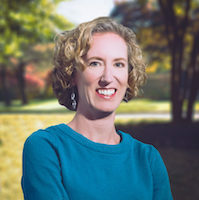 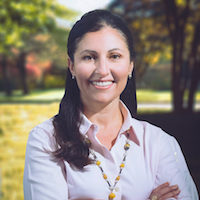 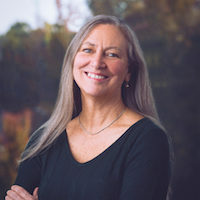 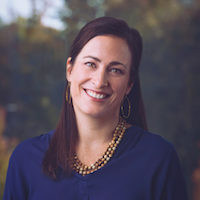 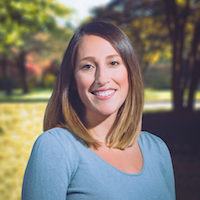 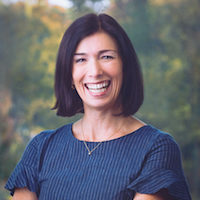 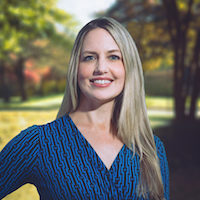 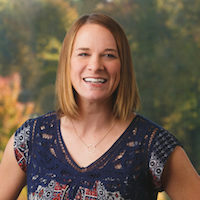 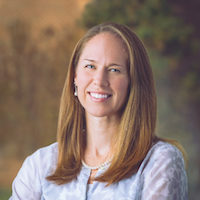 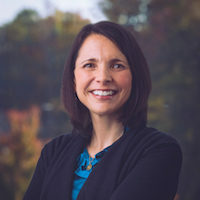 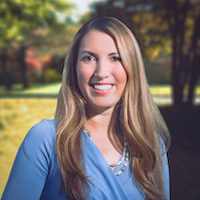 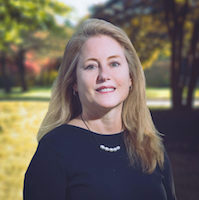 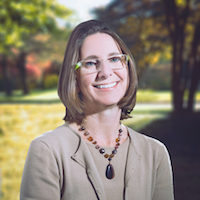 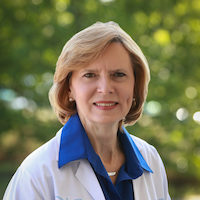 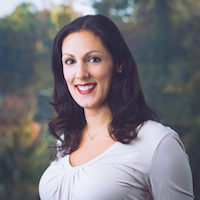 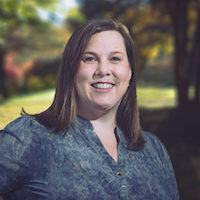 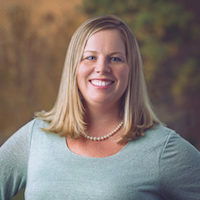 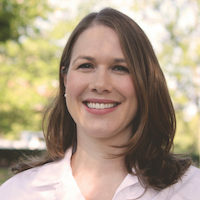 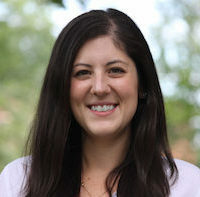 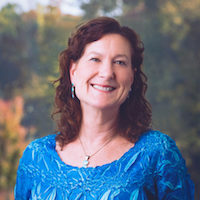 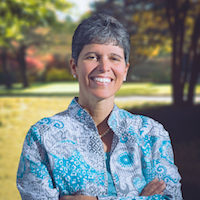 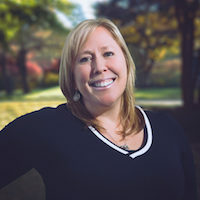 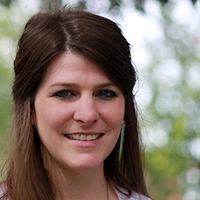 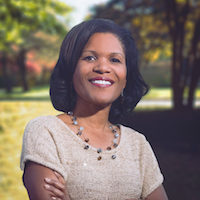 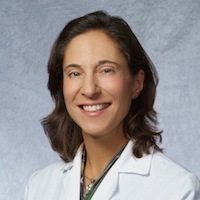 Dr. Kreis received a Bachelor of Science in Biology with honors from Duke University and her medical degree with distinction from the University of North Carolina School of Medicine in Chapel Hill. 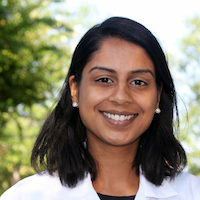 She continued her education there with a residency in Obstetrics and Gynecology. 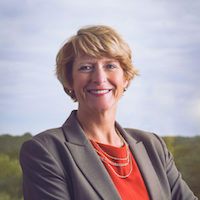 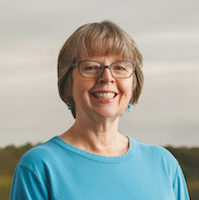 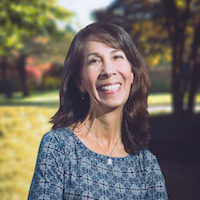 Throughout her education, Dr. Kreis has received numerous academic and service accolades resulting in scholarships, grants and teaching opportunities. 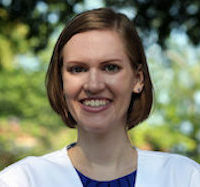 Additionally, she co-directed the Student Health Action Coalition (SHAC) student-run medical clinic while at Chapel Hill. 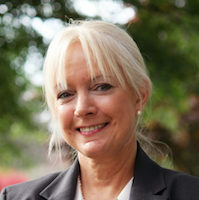 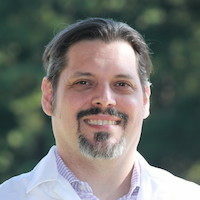 Dr. Kreis’ passion for helping women extends far beyond our borders. 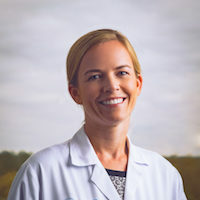 She is dedicated to caring for women in underserved countries with low-resource medicine and has volunteered and led programs in South Africa, Zambia, Botswana, India, Tanzania, Honduras and most recently, Cambodia. 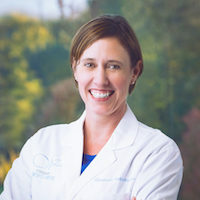 Not only does Dr. Kreis care for women overseas, she also helps educate and train local providers so that better care is available to women long after she’s gone. 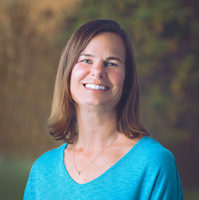 When she’s not caring for women, Dr. Kreis loves dance, yoga, painting and cooking, not necessarily in that order. 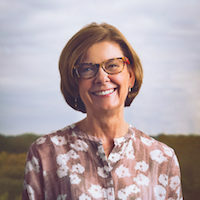 And, she has two rescue cats—Oscar and Ava. 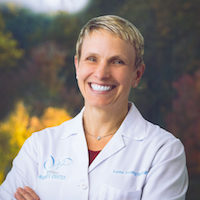 We are a full-service women’s health care practice specializing in gynecology, obstetrics, high-risk obstetrics, obstetrical genetic counseling, urogynecology, weight and wellness, breast, bone and mental health services, ultrasound, and surgeries and procedures. 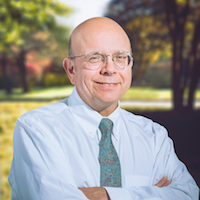 With offices in Midlothian, Mechanicsville, Short Pump, the West End, Tappahannock, and Kilmarnock, we're conveniently located to care for you—where you live, work, shop or play.